Today The WAHL-EVERSHARP Company is the result of a combination of years of hobby interest, historical research, passion for timeless design excellence, and the fortunate coming together of manufacturing skills, internet based distribution and the right people at the right time. 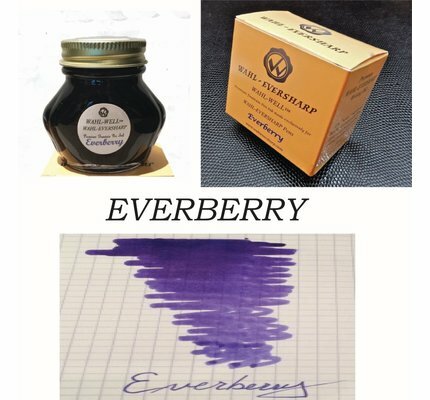 The Wahl Company, Eversharp, Inc, and now The WAHL-EVERSHARP Company manufactured some of the greatest designs ever made into fountain pens. Many of which have stood the test of over 90 years time, and still look fresh, interesting and desirable. The WAHL-EVERSHARP Company traces its lineage back to 1915 when the Wahl Company produced the first successful mechanical pencil. Over the span of years, the company went through a number of ownerships including the Wahl Adding Machine Company, Eversharp Inc, Parker Pen, Parker Pen (Benelux), Astro Pen, Eversharp Pen Company and now production resumes under the new WAHL-EVERSHARP banner. 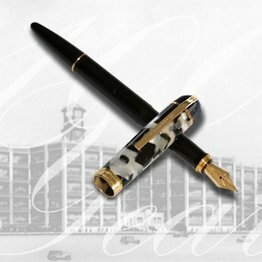 Beginning in 2004, attempts began to secure the production capabilities necessary to manufacture the line of pens presented today by The WAHL-EVERSHARP Company. 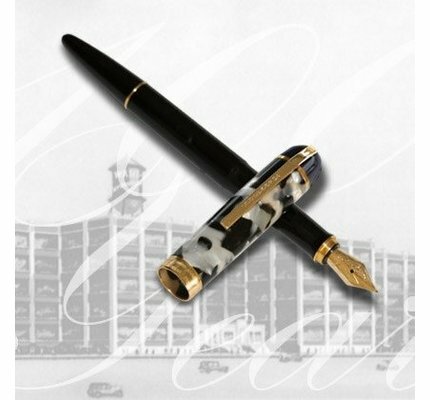 Working independently at first, Emmanuel Caltagirone in Italy and Syd Saperstein in the United States, began to lay the plans for a revival of WAHL-EVERSHARP’s “Greatest Hits.” In 2012 their efforts were rewarded by a combined effort that utilizes Mr. Catagirone’s vast manufacturing capabilities and Mr. Saperstein’s expertise in the history of the brand. marketing and distribution. The driving concept behind our pens is an answer to the question: What would WAHL-EVERSHARP pen products have become had the facts culminating in their disappearance from the marketplace for effectively 70 years not happened? Who are we to make such judgments and how are we so sure that the pens we produce today fit that bill? The sheer passage of time has taught us that some of the classic designs tossed aside after a few years production in the quest for ever newer ones still possess enduring attractiveness and have stood the test of the “design-time continuum”. 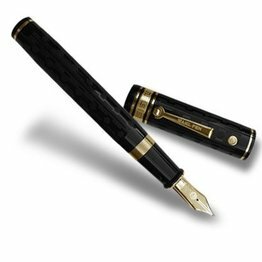 These designs are recognized as both classic and as popular or more so among pen aficionados today as they were when originally produced. The economics of the predecessor companies and the times they lived in, also contributed to their demise. Conversely, The WAHL-EVERSHARP Company today takes full advantage of economical computer-based techniques. Design, production and sales are computer and internet based. 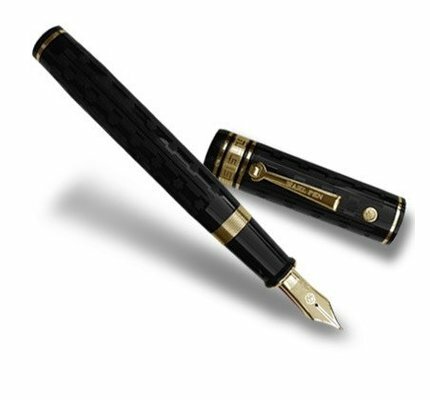 Our distribution chain is more than half that required to get pens from manufacturer to end user when compared to what was necessary in the 1940’s and 1950’s. Consequently we have arrived at a unique point in time wherein The WAHL-EVERSHARP Company is committed to the principal that the finest in materials, workmanship and design can be assembled, and, by keeping production and distribution costs under control still result in top quality pens that sell for prices within the reach of most pen fanciers.